Apache Axis2 is a core engine for Web services that is a successor of the Apache Axis Soap Project. 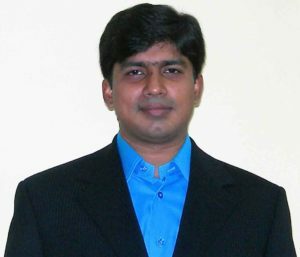 It is a highly flexible, secured platform for Web Services. Axis2 Web Service HelloWorld Example. We will develop a simple Web service example and deploy on the Axis2 engine. To do this first Axis2 should be downloaded and installed into Tomcat. From Axis download we should extract the axis2.war file and place it in the webapps folder of Tomcat. This webservice will return a simple message to the client. There are two approaches to develop webservices. 2) We can start with the code (Code first approach) . This way is mostly used. We will try the second approach here for the example. 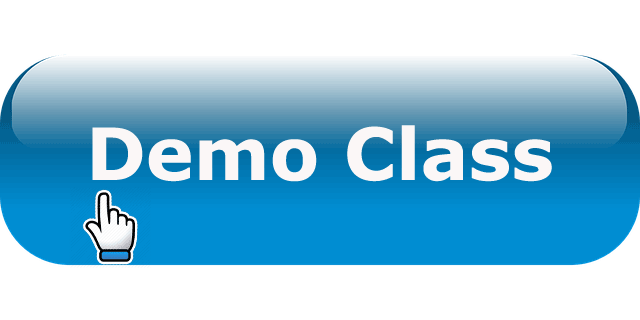 1) Develop the java class (Service class). 3) Compile the java class and create the aar file for the webservice. org.apache.axis2.rpc.receivers.RPCMessageReceiver is the message receiver class. 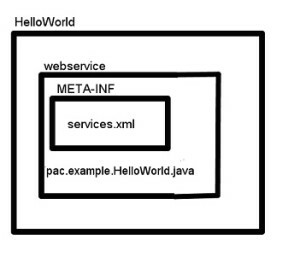 We use javac HelloWorld.java to generate the HelloWorld.class file. Place the aar file in the %CATALINA_HOME%\webapps\axis2\WEB-INF\services directory. <wsdl:definitionsxmlns:wsdl="http://schemas.xmlsoap.org/wsdl/" xmlns:ns1="http://org.apache.axis2/xsd" xmlns:ns="http://example.pac"xmlns:wsaw="http://www.w3.org/2006/05/addressing/wsdl" xmlns:http="http://schemas.xmlsoap.org/wsdl/http/" xmlns:xs="http://www.w3.org/2001/XMLSchema"
We have created a webservice called HelloWorld and deployed it in Tomcat. 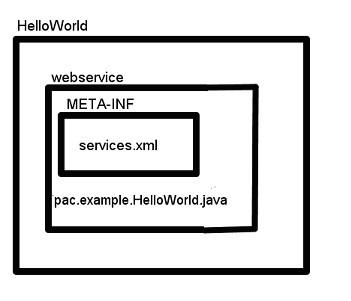 Here we will write the Web service client code for the HelloWorld Service we had created and call the web service. Setting the Path and CLASSPATH for Axis. 1) We Create a environment variable called AXIS2_HOME and point to the home directory of Axis binary download. 2) Set the Path Environment to point to the AXIS2_HOME\bin directory. After creating these configurations the wsdl2java.bat will be available for use in the command line to generate the webservice client code. By using the wsdl2java command we generate all the client code java files. Great ! Really simple tutorial !